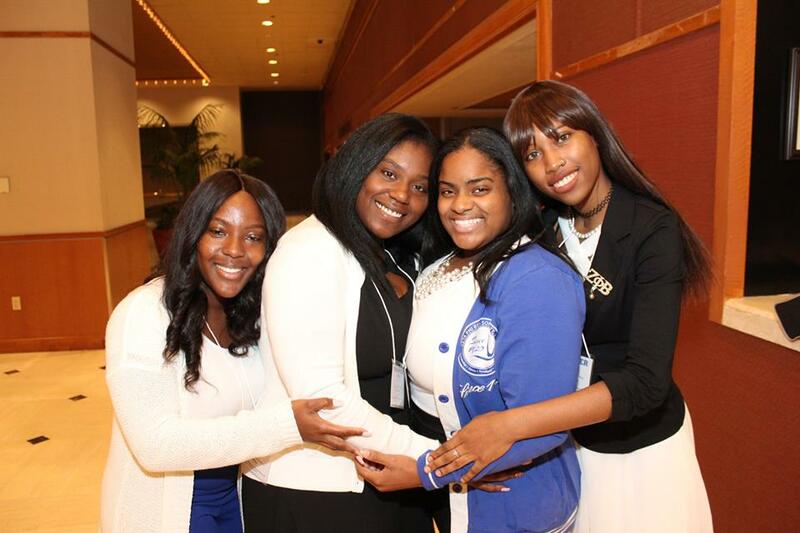 Greetings and welcome to the brand new Zeta Phi Beta Sorority, Incorporated Atlantic Region's website! We are so happy to have you join us here and want to make your voice and opinions heard. Please take our poll below. Also, feel free to fill out the form below to send us suggestions and things you would like to see on our site. If you would like to remain anonymous, leave this section blank.